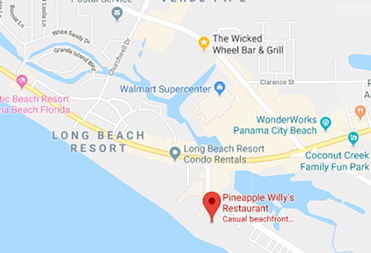 Join us for a beach cleanup at Pineapple Willy's to help benefit All Things Panama City Beach Outreach! 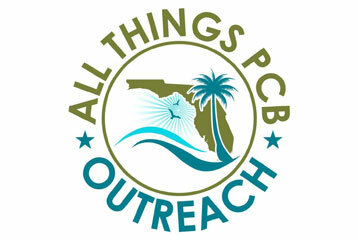 For each person that shows up to clean the beach, we will donate $10 to All Things PCB Outreach. There will be raffle prizes at the end! All Things PCB Outreach is a Florida Based 501(c)3 Organization – helping families and children with terminal illnesses make memories with bucket list beach vacation experiences. All Things PCB Outreach’s mission is to provide beach vacation experiences in Panama City Beach to children and families facing terminal illnesses. Our focus is to help create lasting family memories on the World’s Most Beautiful Beaches that will live on long after loved ones are gone. What started as just a couple of friends and family members wanting to do good in their beloved home town has turned into something greater than any of us had envisioned. With your help and generous donations, we are able to make dreams come true.